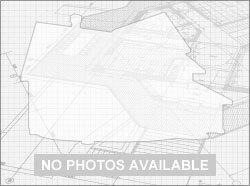 Looking to buy a condo in Liberty Village? You came to the right place! Modern Family Realtor has helped numerous clients buy and sell condo's in Liberty Village. This trendy neighbourhood is bordered to the north by King Street West, to the west by Dufferin Street, to the south by the Gardiner Expressway, to the east by Strachan Avenue. 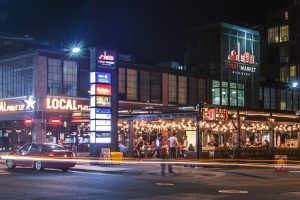 The vibrant community has everything residents need at their finger tips - restaurants, bars, grocery stores, parks and much more! 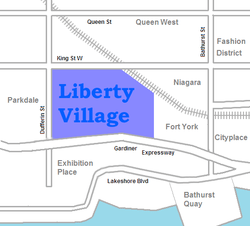 If you'd like to learn more about Liberty Village condos for sale please drop us an email or browse our comprehensive list of condo's for sale currently available in Liberty Village below. Listings are updated daily.